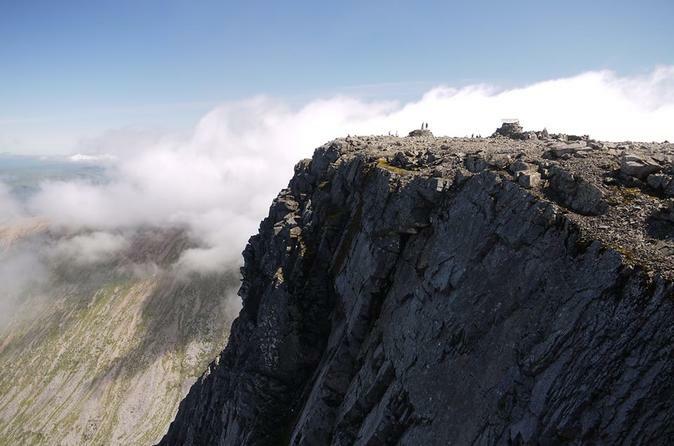 Scheduled group tours up Ben Nevis, the UK's highest mountain. A great day out in the Scottish Highlands for all the family with local operator. A more relaxing or scenic trip down the river for those that want to enjoy a river journey, a more mellow introduction to rafting or families with young children. A fun and scenic river journey down one of the most beautiful rivers in the Highlands of Scotland finishing off by paddling our raft right into the head of Loch Ness. 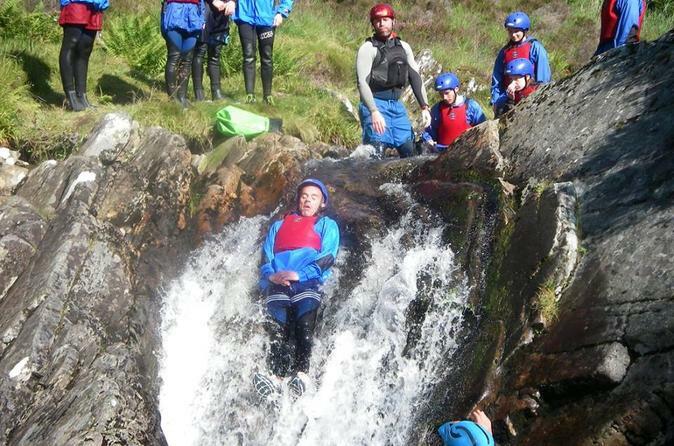 Scottish Canyoning & Gorge Walking are two of the most memorable, exhilarating and adventurous adrenaline activities the UK has to offer. 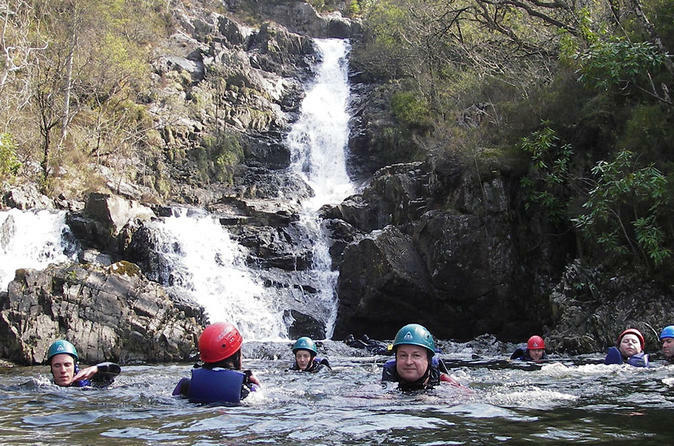 Canyoning in Scotland has it all: cliff jumping, wild swimming, slides down natural water flumes, abseiling and scrambling under waterfalls. 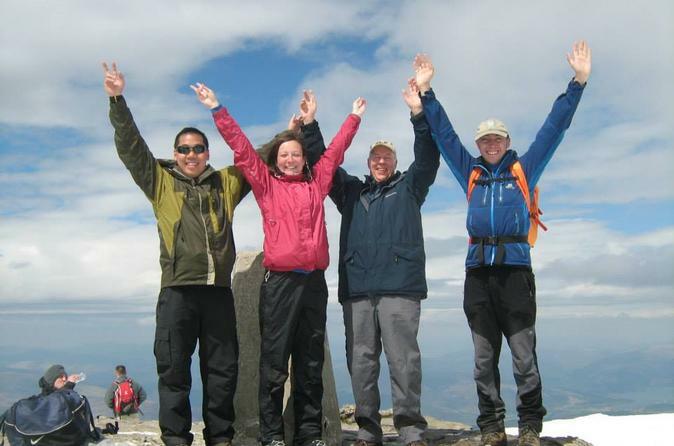 Scheduled group walks up Ben Nevis, the UK's highest mountain. Your chance to join a group and together with your guide, climb to the summit at 1344m. 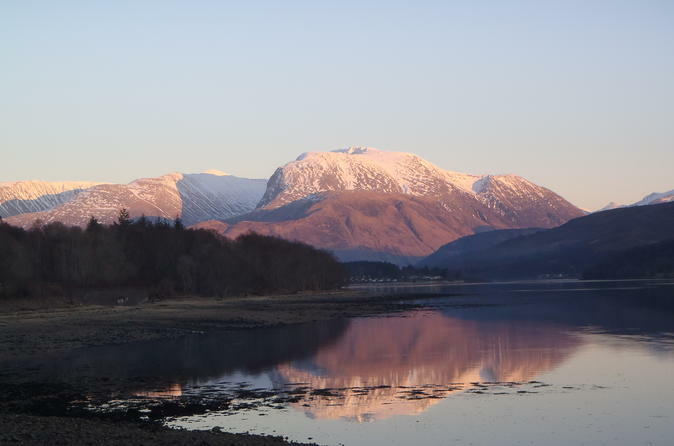 Based in Fort William and only using local guides, you won't just climb Ben Nevis, you'll learn all about the mountain and the wildlife, geology and history it has to offer. The pub at the end of the path is a great place to finish the day with a well earned pint! Private group tours up Ben Nevis, the UK's highest mountain with a fully qualified local mountain guide. 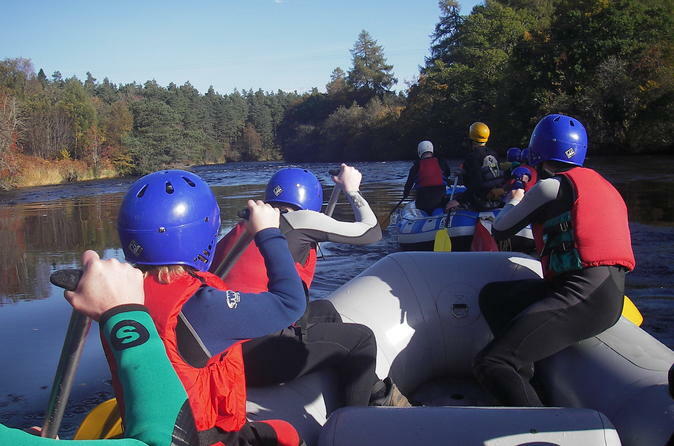 Experience white water rafting on the River Garry in the Scottish Highlands with grade 3 and 4 rapids and guaranteed water released from the dam at the head of the glen. 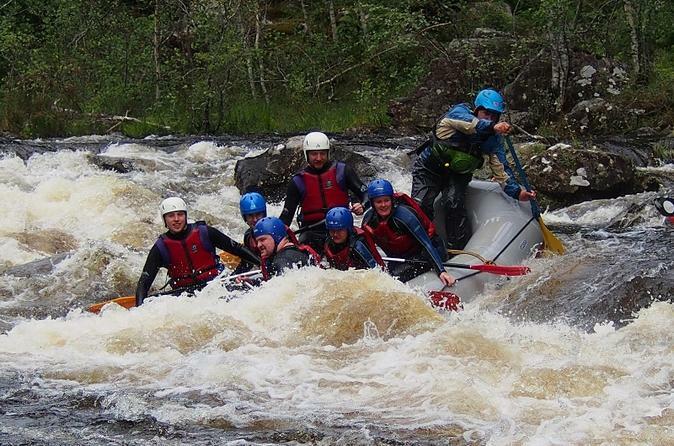 Suitable for beginners or experienced rafters alike, exhilarating, fun and unforgettable! Professional guides, all equipment supplied. Experience the thrill of canyoning, a fast growing adventure sport involving sliding down flumes, jumping into pools and abseiling over waterfalls. The Scottish Highlands is almost purpose built for canyoning with a natural landscape carved out over thousands of years.